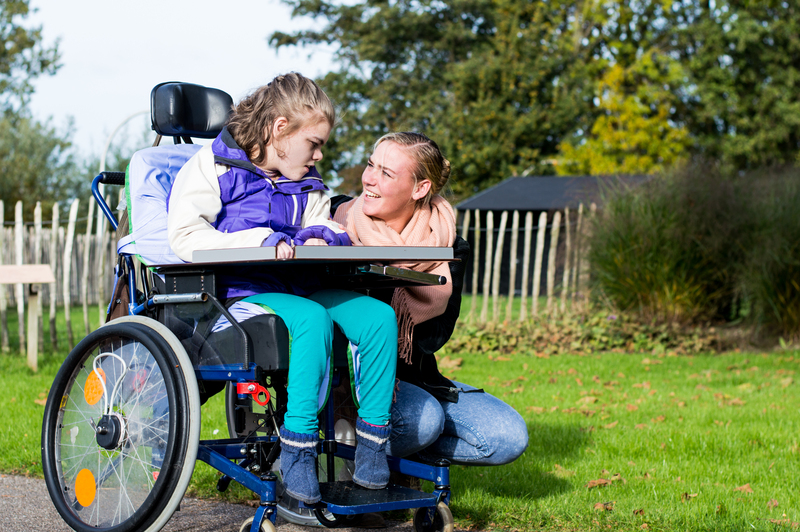 Childhood Disabled Beneficiary Benefits (CDB): Does Your Child Qualify? If you are a parent to a child with special needs, you likely already know that understanding what benefits your child might have available to them can be a challenge. Varying circumstances call for different benefits, and occasionally different benefit programs can act cohesively to help meet the needs of an individual. A specific example of this is with Childhood disability benefits or (CDB). CDB are administered through Social Security Disability Insurance, or (SSDI), and are typically accessible to any minor or the “disabled adult child” of an individual that qualifies for Social Security retirement or disability benefits, or of an individual who qualified for or was receiving Social Security when he or she died. If a child is deemed eligible, he or she could receive up to half of the parent’s full monthly Social Security benefit. First, is the parent what the SSA calls “fully insured” under Social Security law? An individual is considered fully insured after working ten years, or 40 quarters. Under certain circumstances, such as when a parent claims disability for him or herself, it’s possible for a child to receive benefits when the parent worked for as little as six quarters. Next, what is the relationship of the wage earner to the child seeking benefits? The SSA uses an extensive definition of child to incorporate a variety of relationships, grand-child to from natural child, and more. Under some circumstances, a step-child could be eligible for benefits under your Social Security record. Third, what are the marital status and age of the child? A child younger than 18, or less than 19 years old and a full-time student qualifies for benefits, disregarding whether or not he or she has a disability if the parent is disabled, deceased, or retired. A child who is over the age of 18 and who has a disability that began prior to age 22 also qualifies for a CDB. The child must not be married or have a marriage that ended through death, divorce, or annulment. Lastly, the SSA looks at whether the child was a dependent of the insured when he or she initially applied for benefits, at the time the insured became passed away or became disabled, or in some other way, became qualified to draw Social Security benefits. What Qualifies as a Disability? When assessing whether an adult child with a disability may collect CDB, many supplementary factors relate to the child’s disability that the SSA will consider. According to the SSA, a person is deemed to be disabled if he or she cannot engage in “substantial gainful activity” due to a “medically determinable physical or mental impairment” that is anticipated to extend for 12 months or more or result in death. An adult child’s medical disability is required to meet the definition of one of the medical impairments listed in the SSA’s outlined rules, and that impairment has to impair his or her ability to work as well as their earning capacity in ways delineated in the regulations. When thinking through a plan for future CDB for your child with special needs, two essential points come to the forefront. If you believe that it is possible for your child to qualify for CDB as a disabled adult child, you must make a point to receive a diagnosis or recognition of disability from his or her physician before the age of 22. You may also want to navigate the possibility of eligibility for Supplemental Security Income (SSI) prior to applying for CDB. SSI is a means-based program for individuals with disabilities that gives a restricted monthly cash benefit. The more substantial benefit that typically comes with SSI eligibility includes access to long-term care Medicaid, which CDBs do not provide. With the CDB benefit restricted to one-half of the earner’s full Social Security payout, having Medicaid can make a considerable difference in the life of the beneficiary. However, keep in mind that receiving does not affect one’s ability to qualify for CDB. Additionally, while it’s true that receiving CDB may reduce the monthly SSI benefit, Medicaid will not cease as long as the SSI benefit remains at a minimum of $1. It’s a good idea to start planning as early as possible if you think your child may qualify for these benefits presently or in the future. It is an intricate process, but with the help of a fiduciary financial advisor with expertise in the complexities of planning for those with special needs, it can certainly be done. To learn more about FamilyVest’s services for those families with special needs or to schedule your free financial assessment, contact us today!